Juventus have reportedly stepped up their interest in signing in-demand Lyon midfielder Tanguy Ndombele this summer. 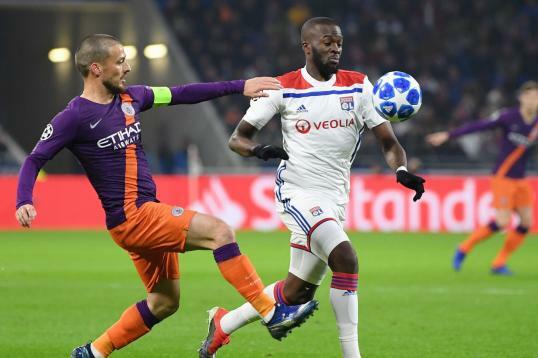 Ndombele’s performances in Ligue 1 and the Champions League this term have attracted a lot of attention from a number of Europe’s elite clubs, with particular interest from the English Premier League. Manchester United, Manchester City and Tottenham Hotspur are all understood to be tracking the Frenchman’s progress with a view to making an offer when the summer transfer window opens. However, Calciomercato claims that Serie A champions Juventus are currently leading the race for the 22-year-old’s signature, with sporting director Fabio Paratici thought to be leading the charge to land the midfielder. Ndombele is likely to demand a five-year contract with improved terms wherever he goes, but the Old Lady are currently thought to be in the driving seat.